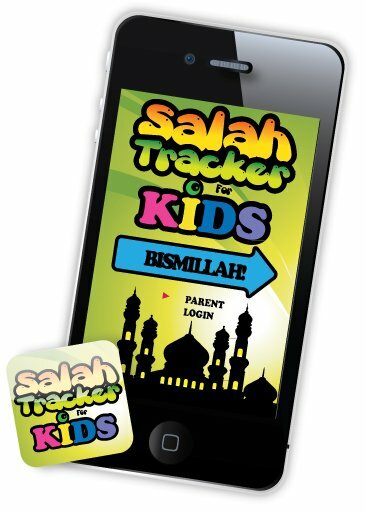 In our app review some time ago, I review an app called Salat Tracker for Kids. I have posted the review below to read in more detail, but in short – it is a good SHORT TERM incentive to get our kids to pray! “Texting is replacing talking among teens. Teens spend nearly an equal amount of time talking as they do texting each month. The feature is so important to them that if texting were no longer an option 47% of teens say their social life would end or be worsened. They also say texting has advantages over talking because it offers more options, including multitasking, speed, the option to avoid verbal communication, and because it is fun – in that order, according to the study.